It is half term and yesterday the sun shone! I have an allotment with two dear friends and we grow all sorts. It has grown gradually from one, five pole plot to three. 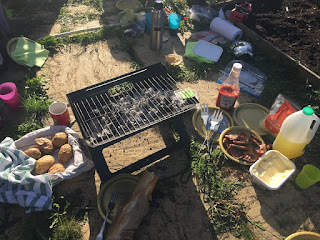 So to mark the end of our allotment growing season we took the children with us and headed down there for a barbecue and some fun. It was beautiful! So warm. One of those rare sunny days you sometimes get in October. I brought the children back to mine and they played happily whilst I got on with preparations for my Christmas Craft Retreat Day I am holding on Saturday. I have lots of ladies coming and lots of kits to prep. I have had such fun planning it and designing the cards we are going to make. We are going to have such a lovely day paper crafting and getting ahead for Christmas. I cant wait! Yesterday I had a Stampin Up errand to run in a nearby village so I took my youngest with me and we combined it with a rather nice lunch out. And there was cake! Its back to school for the children on Monday and I shall be back on the school run. The school calendar of events will be ramping up ready for Christmas before you know it and my diary will be full. My favourite time of the year! What has this got to do with Stamping? Well for me, everything. My job is my passion. I can create, have fun, share inspiration and learn from others. I have a huge amount of fun at events and I can hold my own. I can support my team and they support me. I can do the school run, have no worries about taking time off if one of my children is ill and I can attend all of those school events. I decide my diary. My time is my own! I can spend half term making memories with my children. After years of nursing and shift work and the constant struggle of balancing work and family life, this is absolutely amazing. to know I can be there, I wont be working Christmas or all the school holidays, I wont be missing Nativity plays (yes I has to do that once!) And then there is the joy on the face of a new stamper when they stamp for the first time and they love it, or that my ladies at Coffee and Cards keep coming back each week. How fabulous is that! Or sending a hand made card in the post to brighten someones day. It is so much more than ink and paper. This is why I stamp. Would you like to join my team? 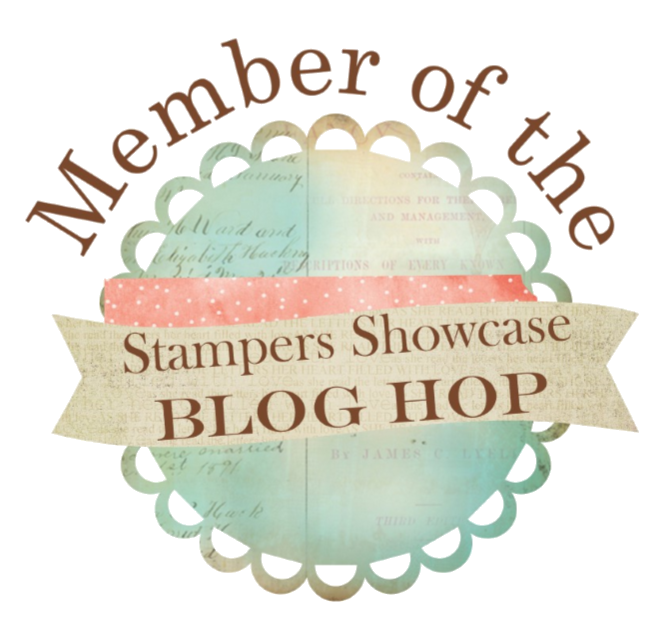 Either as a hobbyist or for business, Stampin Up is a great working from home opportunity. 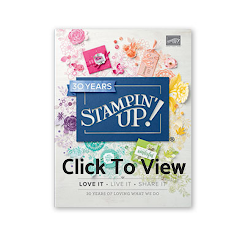 If you have a big wish list from the new catalogue and want to save money or would like to get your hands on all the new Stampin Up products at a great discount!, join an amazing paper crafting family, have access to training and of course a great discount then JOIN MY TEAM HERE or get in touch for a chat. It really is easy. 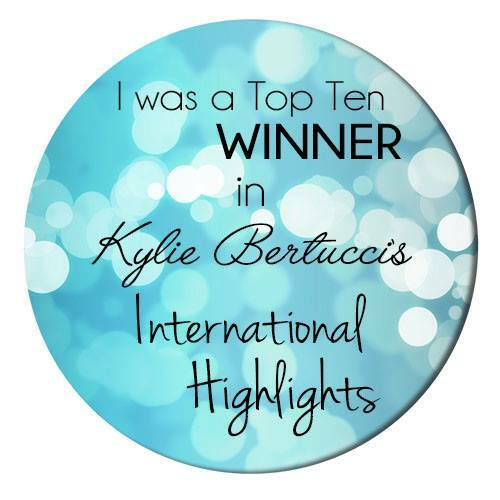 I'd love to have you in my team!